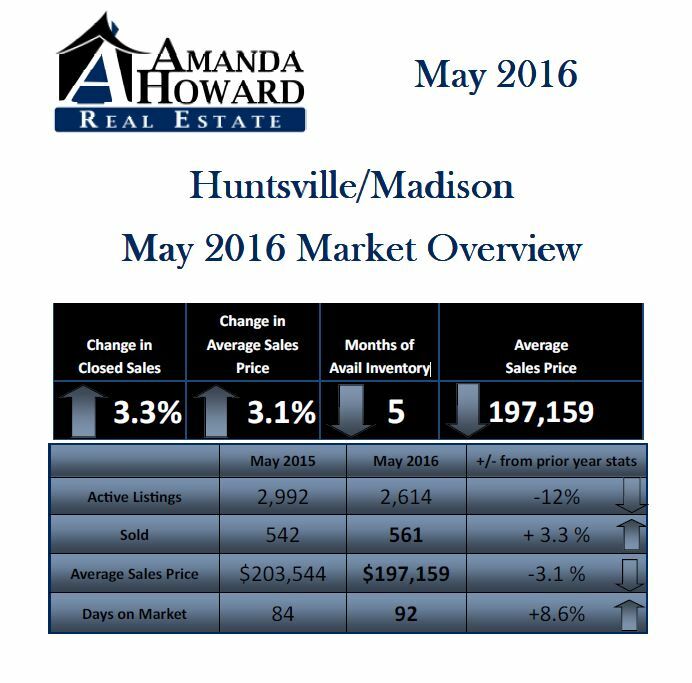 The Huntsville-Madison County residential homes that sold for the month of May totaled 561, which represents a 3% increase in sales compared to the same period last year. Both the average sales price and the average days on market decreased – the average sales price by 3%, and the average days on market by 8%. 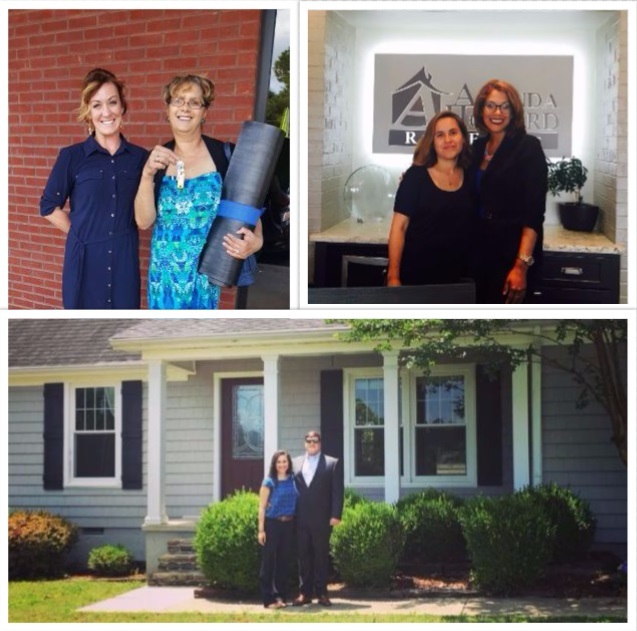 This adds up to our homes being on the market for an average of 92 days. We’re now looking at five months of available inventory, meaning that we’re in a seller’s market – there’s more buyers looking to purchase homes than the number of homes available to purchase. If you’ve been considering selling your home, now’s the time. Our listing partners are standing by ready to assist you. If you’re curious to know how much your home is worth, click on the link below. If you’d like more information regarding this report, or if you know someone who’s interested in buying or selling a home, please don’t hesitate to give us a call or visit us online. Mr. and Mrs. Albert Mason Jr.